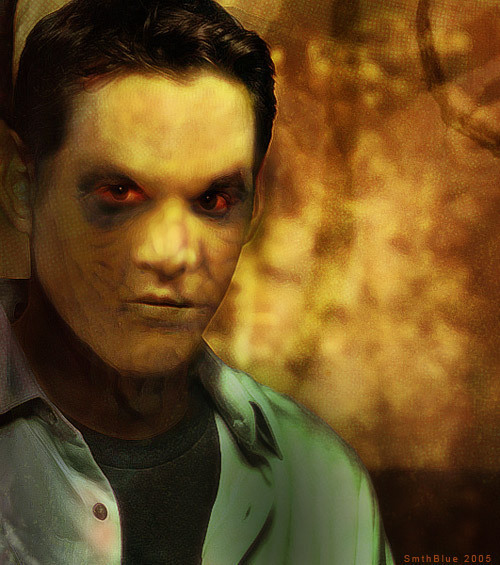 Xander. . Wallpaper and background images in the बफी द वैम्पायर स्लेयर club tagged: buffy the vampire slayer xander nicholas brendon.